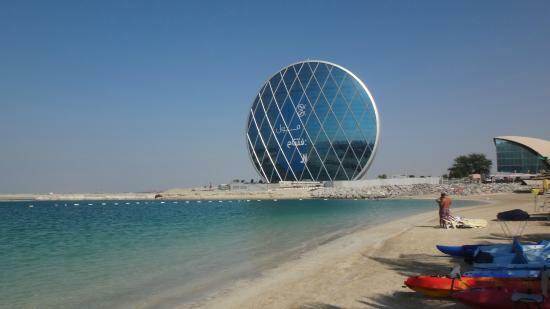 Are you moving into or out of Raha Beach? You might need professional Raha Beach movers to help with this process. Professionals in this field are well-trained, experienced, and meticulous, capable of transporting all kinds of shipments to different destinations in a timely fashion. 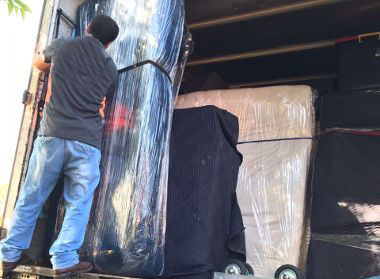 At First Removalists, we have a team of the best movers who make sure clients have a good experience with us. If you want reliable services, we’re a good choice. How do professional Raha Beach movers help? 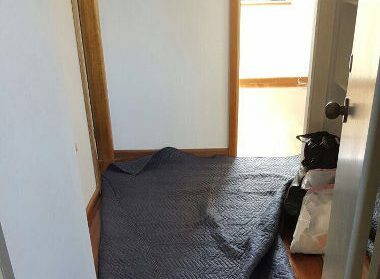 The moving process can be expensive, which is why many choose to cut corners, carry out DIY moves, or hire inexperienced people to save some money. This process requires effort and planning because it’s easy to lose track of a shipment or damage it. Planning – No moving process will run smoothly without proper planning because many things can go wrong. Our logistics team takes factors like distance, destination, shipment size, client requests, regulations, etc, into consideration during the planning process. We create customised plans for every move, ensuring there are no delays or misplacement. Trained professionals – We provide good quality cheap removals, which is why our recruitment process is very strict. All employees go through a comprehensive background check to ensure they’re trustworthy. After this , movers undergo thorough training for several months. Proper training provides employees with all the skill they need to carry out removals safely. Domestic removal company in Raha Beach – Domestic moves might seem easier than international ones, but they also require a lot of effort. 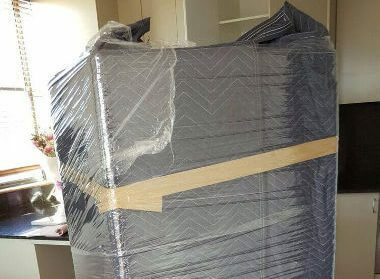 Our team handles everything from packing to unpacking in an organised manner, taking all items to destinations like Dubai or other cities in UAE without any trouble. 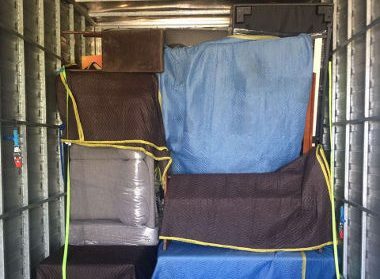 International cheap removals – Rules and regulations complicate an international move, which is why it’s important to hire an experienced professional for the job. We are familiar with different rules of different countries so our team will make sure all paperwork, permits, forms, and packing labels are accurate. They’ll also choose the best shipping carriers for transport, ensuring all your possessions reach their destinations quickly. If you’ve been searching for “best Raha Beach movers near me” online, we can help. Our expert customer care team is always ready with advice, willing to answer any question or recommend suitable plans on request. Customer care executives will also provide detailed quotes with upfront pricing based on your requirements so don’t hesitate to call today! Residential services – Our goal with residential moving services is to ease a client’s burden. This can be a trying time with many responsibilities that require personal attention. We can take over the physical move, making sure all items are packed carefully and transported to their destination without delays. The crew is careful, treating your possessions with respect so there’s no need to worry about damage to your shipment or property. Commercial removal company in Raha Beach – Commercial clients have different priorities, their primary focus being company downtime. A disorganised move takes a lot of time, there are many unexpected delays, and it’s easy to misplace items. Our team understands client priorities so they create an effective plan to complete this task quickly without compromising the quality of service. Experienced professionals adjust plans according to client requirement so we’ll take client requests into consideration during a move. First Removalists always focuses on customer satisfaction and aims to ensure you have a pleasant experience with us. 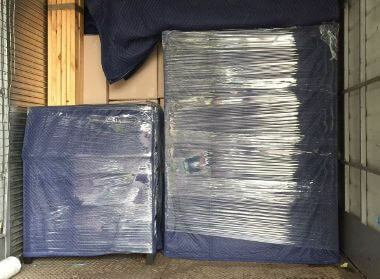 Transporting furniture is challenging because these items can’t be placed inside regular boxes. They’re either too big or oddly shaped, which is why we use specialised techniques. Our team will disassemble large items like display cases, beds, dining tables, etc., which is more convenient. Individual components will be wrapped to protect their finish. We’ll also wrap small pieces or items that can’t be disassembled like chairs, bar stools, sofas, etc., carefully. Expert removalists will piece all disassembled items back together at the destination, making sure everything is safe to use. This means you don’t have to hire carpenters for reassembly. As one of the best removal companies in Raha Beach, we make sure employees know how to reassemble furniture without damage. Our team offers packing/unpacking assistance, detailed quotes, free boxes, online cheap removals cost calculators, and other such benefits. They will also provide moving advice on request. 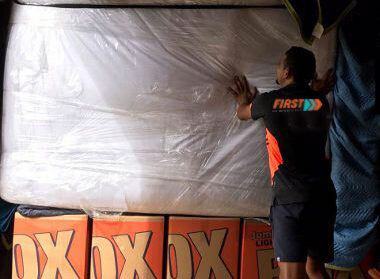 First Removalists is considered one of the best affordable Raha Beach movers. We have an excellent team ready to tackle all kinds of challenges and offer customers complete support. For reliable removal professionals, contact us through our online form or call us at 0525 633 557.